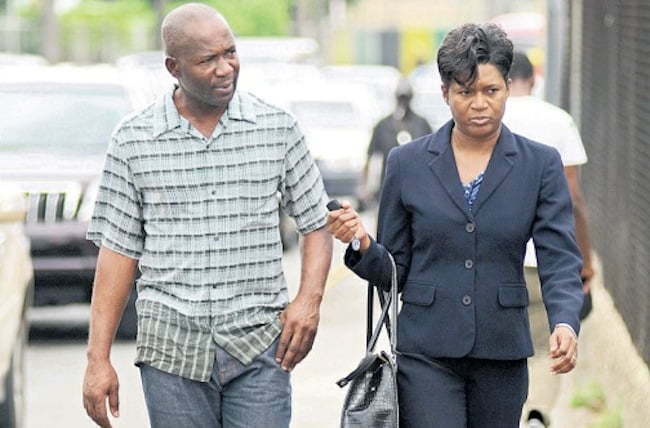 One member of Vybz Kartel murder trial jury says that the case destroyed her life to the point she contemplates suicide. Vybz Kartel appeal case is still in the hands of the courts, and now two jurors from his murder trial are speaking out. 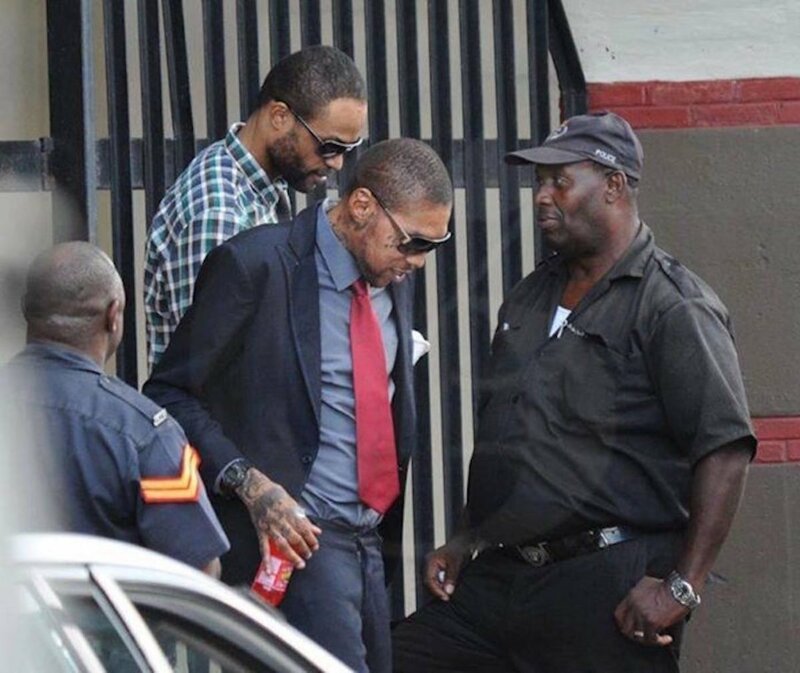 Four years after the controversial trial of dancehall icon Vybz Kartel, two members of the jury are speaking out on how the case affected their lives. The two unnamed jurors are now living overseas, and one of them is in the witness protection program. 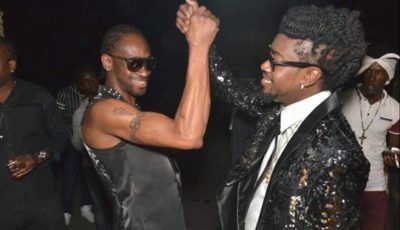 They both said they had to leave Jamaica because they were in fear for their lives after returning a guilty verdict in Vybz Kartel, Shawn Storm, Andre St John, and Kahira Jones murder case. The two jurors were also integral in the arrest of corrupt juror Livingston Cain, who allegedly attempted to bribe the forewoman and other members of the jury with $500,000 to find the accused men not guilty. Cain was charged with attempt to pervert the course of justice, a crime which carries years in prison. One of the female juror, who is now living outside of Jamaica as part of the Witness Protection Programme, says that the justice system is badly in need of an overhaul. She also questioned why Livingston Cain corruption trial is dragging out in the courts. The juror revealed that since the trial in 2014, her life has turned upside down. “All of my personal information has been changed, which simply means I have no past,” she told the Gleaner. “I have no identity, and I am a citizen of nowhere. That hurts.” She revealed that she had contemplated suicide as a means to escape the hardship she has been faced with since the controversial trial. Being in witness protection means that she can’t contact any of her family or friends, she has to live a brand new life in a foreign country. She is also under surveillance and should report to the Jamaican authorities if she speaks with any Jamaican. The juror is now living under an entirely new identity, and the government monitors her social media accounts. The juror also pointed out that she gets financial support from the Jamaican government but it only covers a small portion of her living expense, so she has to work to support herself fully. She said that she couldn’t even spend Christmas and other holidays with her family, while the corrupt juror is out on bail and gets to spend time with his family. 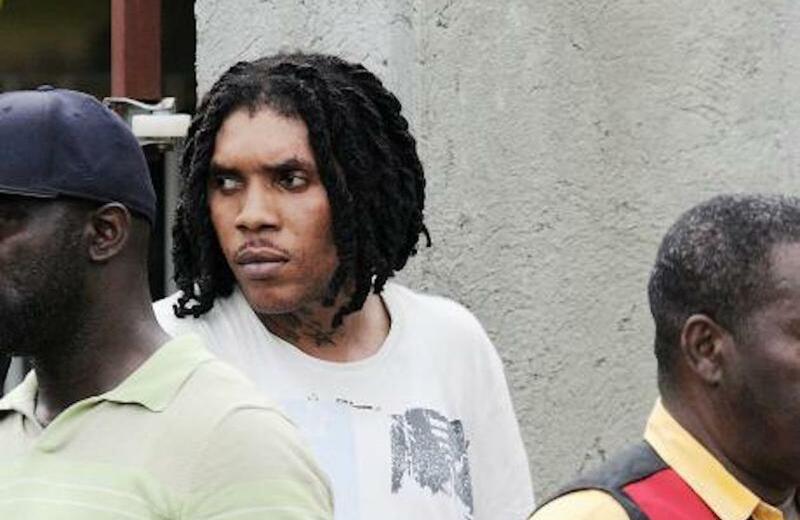 Vybz Kartel, born Adidja Palmer, Shawn Campbell, Andre St John, and Kahira Jones, were found guilty by an 11-member jury. The jury was supposed to be 12 members, but one female was relieved from jury duties after she expressed that she is in fear of her life after coming into contact with the accused men in prison while she was visiting her son who was behind bars at the time. The four men were given life sentences for the murder of Clive “Lizard” Williams and are now appealing the conviction.